Last year I took a road trip to the Kootenays region of BC for Craft Beer and hotsprings and I even made it back to the Kootenays for the East Kootenay Beer Festival this year. 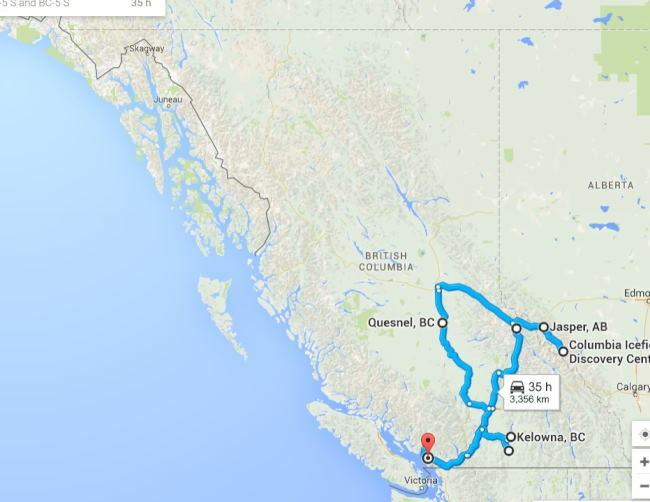 The 2800km road trip really got me excited to explore more of the vast province that is British Columbia. With a week at our disposal we hit the road to check out some of the Northern BC breweries as well as checking out a few of the latest breweries in the Okanagan. 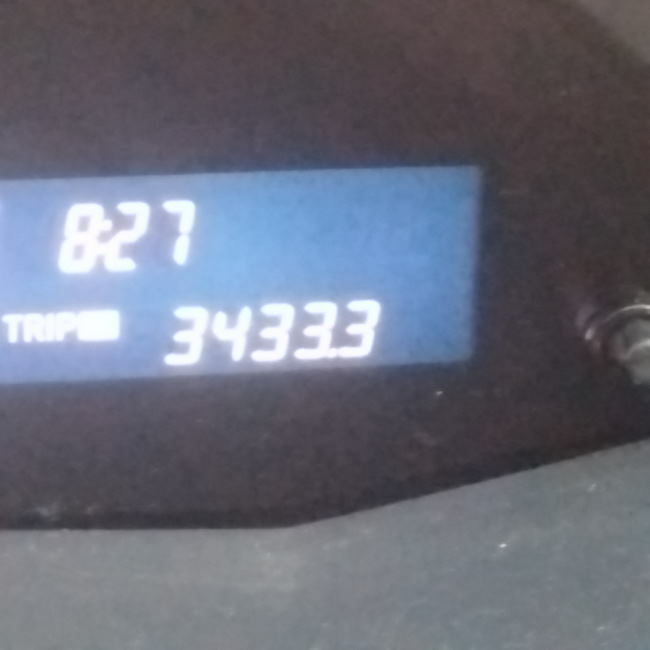 When the trip was finished the odometer read 3433.3km which is a hell of run but we live in a beautiful area and it is a crime that we always fly elsewhere to Holiday. If you were paying attention you would notice we took a dip into Alberta to visit Jasper National Park to camp and check out the Athabasca Glacier and a brewery (surprise surprise). This run of driving brought us to Three Ranges Brewing, Jasper Brewing Company, Barkerville Brewing, Red Collar Brewing, Cannery Brewing and Tin Whistle Brewing. Our plan had us staying in a hotel in Valemount while camping in Jasper National Park, Quesnel and Shuswap Lake (Shuswap Lake was not possible due to extreme thunderstorms and 30mm or rain so we continued to the Okanagan) and we started the whole trip in Squamish. With the price of gas skyrocketing in Canada and especially in BC it is getting harder to pull off affordable road trips. Your best bet will always be to camp as your average night will be around $40 or less instead of the $100+ in hotels. One thing to note with camping at Provincial Park campgrounds in BC is that most sites are now only available as reservable sites. The campground will likely say full even if they have lots of room. 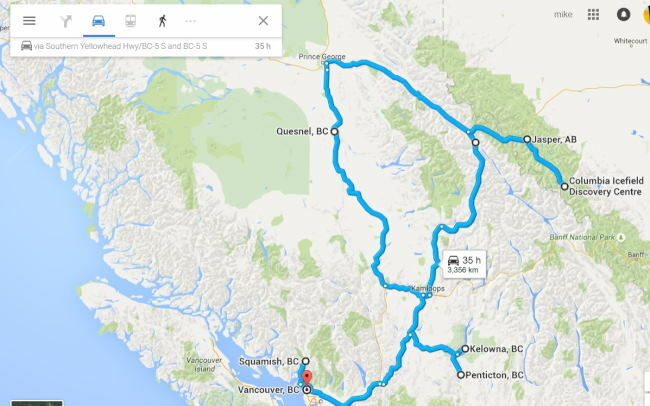 The only way to camp now in British Columbia is to book ahead and as soon as possible. The best way to do it is online at Discover Camping although you can also book on the phone in Canada and US at 1-800-689-9025 or Internationally at 1-519-826-6850. National Parks are a whole different game with awful websites that have mazes of links and unhelpful information. Your best bet is again to book in advance but if you are going to Jasper National Park click here to book sites and any other National Park just search for online booking of campsites in the park you want to stay in. It will save headaches and frustration. What is a road trip without Photos? 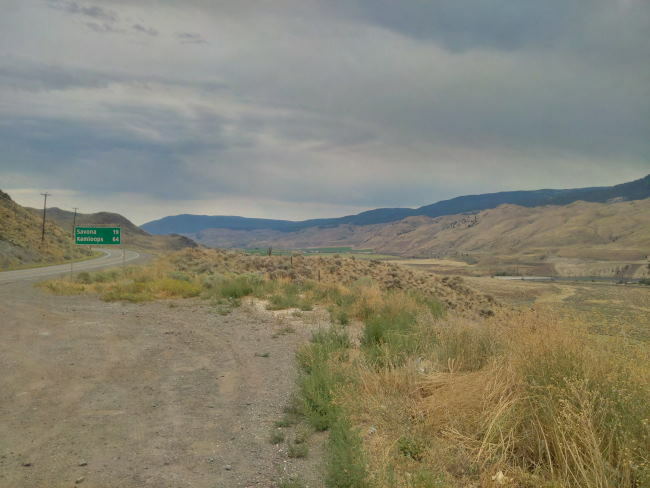 A total of 3433.3km may seem like a long way but it barley touched the surface of the province of BC. I can’t wait to explore event more of the province in the future! I hope this can inspire you to both explore more of the Province of BC and its nature and Breweries or really wherever you live! Some times it is just better to explore your back yard no matter how big it is and I know BC is bloody big with 944,735 square km (or 364,764 square miles) inside its borders. This entry was posted in Beer Travel and tagged athabasca glacier, Barkerville, barkerville brewing, bc, british columbia, canada, cannery brewing, caraboo, jasper, jasper brewing, jasper national park, kamloops, kelowna, northern bc, northern british columbia, okanagan, penticton, quesnel, red collar brewing, road trip, squamish, three ranges brewing, tin whistle brewing, valemount, vancouver.